It’s never a good idea to put off a pipe repair since even a small leak can cause water damage and provide the moisture that mold and mildew need to thrive. If you want to get your damaged or leaking pipes back in pristine shape as quickly as possible, call the experts at Plumb Xpress Plumbing & Drain. Our highly trained technicians are stationed throughout the Kennesaw, GA Metro area and can always be at your home in 90 minutes or less. 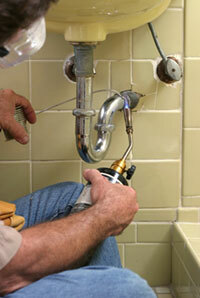 With our fast service, you’re never stuck waiting for hours while your plumbing problem gets worse. Our licensed plumbers are highly experienced with copper and PVC pipe repair, so you can trust them to get your homes’ plumbing repaired not only quickly, but also properly. For most jobs, we can be in and out in less than a day, but with our superior skill, even major pipe work can usually be complete in just 3 days. No matter what size project, Plumb Xpress Plumbing & Drain stands behind its work. 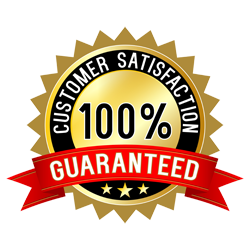 We offer a 1-year warranty on the vast majority of our work so you can rest assured your investment in your plumbing is well protected. 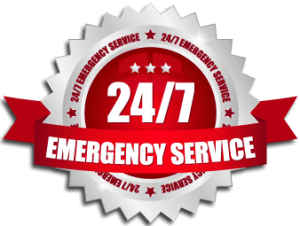 For more information on our pipe repair services for Kennesaw, Roswell, Sandy Springs, Marietta, Lawrenceville and other surrounding communities, contact Plumb Xpress Plumbing & Drain today.